1PointMail is an enterprise level marketing platform that allows marketers to design and execute campaigns across multiple channels providing cost efficiency via scheduled or action triggered events and delivering highly targeted on-brand communication. The 1PointMail marketing platform supports the entire marketing process incorporating campaign management, personalization, delivery, response management and campaign reporting. Their support team is with you every step of the way to help you use the technology and provide expert advice and guidance on the very best email practices. High Performance Team. High Performance Products. Improve your Email Marketing ROI today! 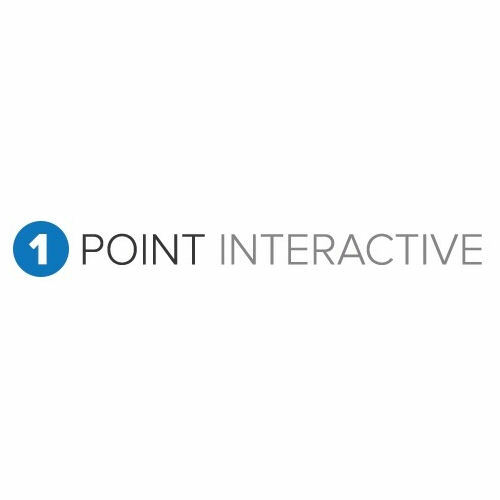 Connect with 1Point Interactive, LLC.